Molokai is the fifth-largest of the Hawaiian islands and is located northwest of Maui. It is 38 miles long and 10 miles wide. Molokai's former nickname is "the Most Hawaiian Isle" because of the high percentage of native Hawaiians here. Molokai is the least visited of the major Hawaiian islands, and is renowned for its lush vegetation and remote beaches. 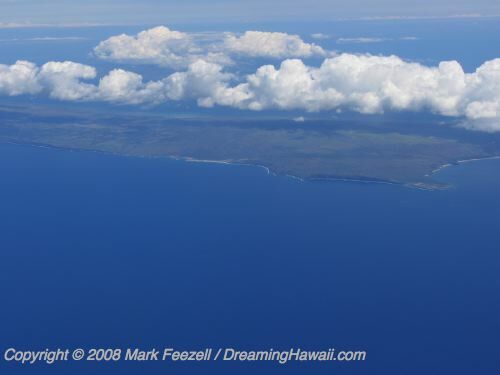 Molokai has some of the tallest sea cliffs in the world (over 2000 feet in places). Also on the island is Kalaupapa National Historic Park, a former leper colony. In the mid-1800s, a man named Father Damien went to the colony, took up the cause of the Hansen's disease victims there, and eventually became one himself.